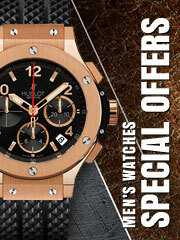 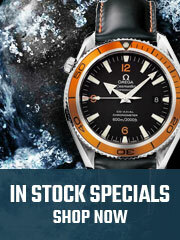 Looking for a timepiece to match the fast-evolving fashion? 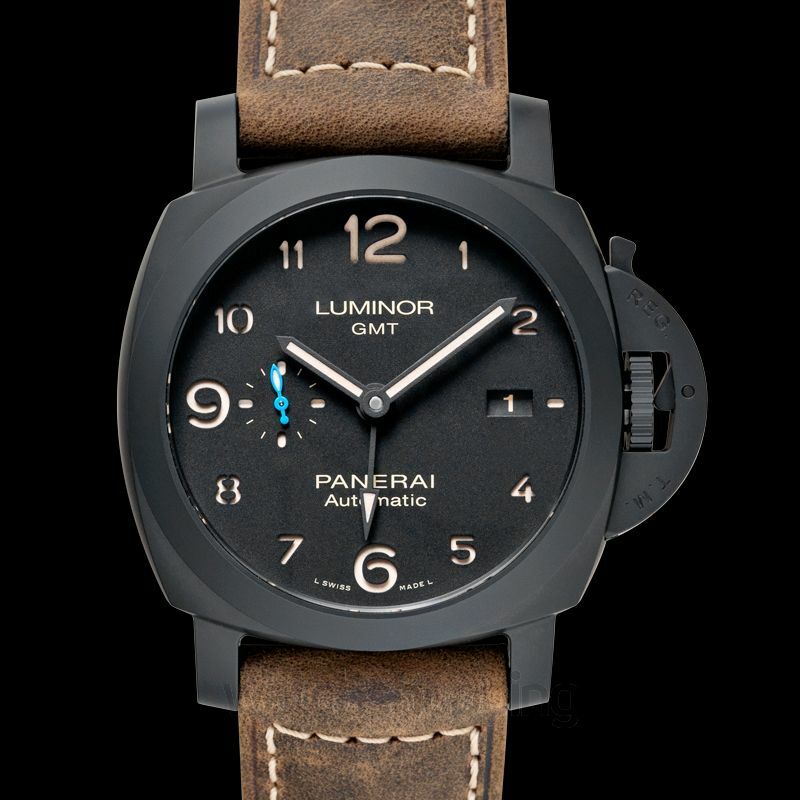 Then the Panerai Luminor PAM01441 will fit your criteria to a T! 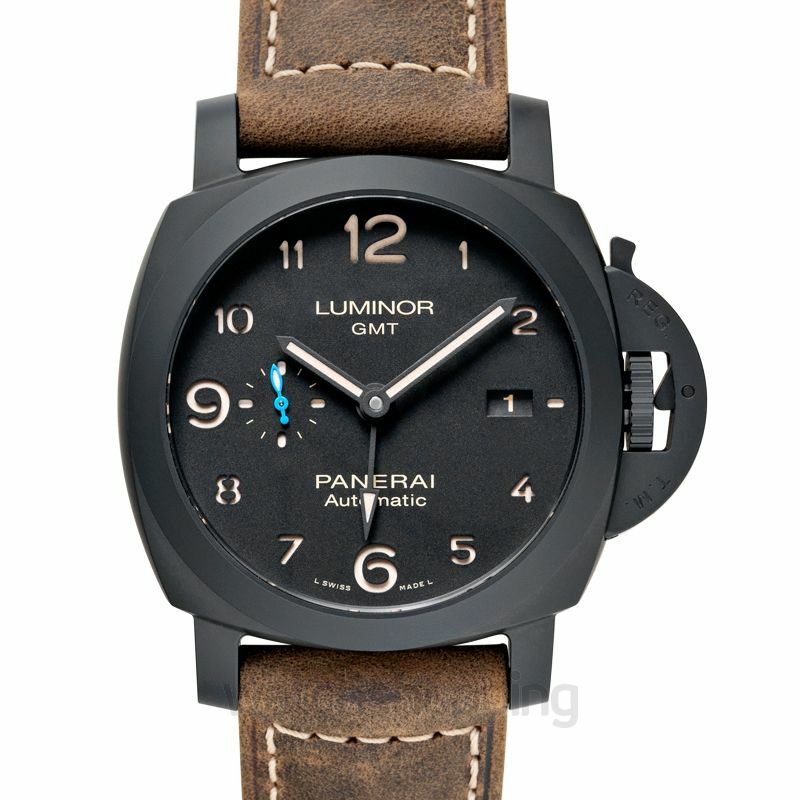 It consists of a 42mm black ceramic case and a matte black sandwich dial with warm yellow accented Arabic numerals and hands. 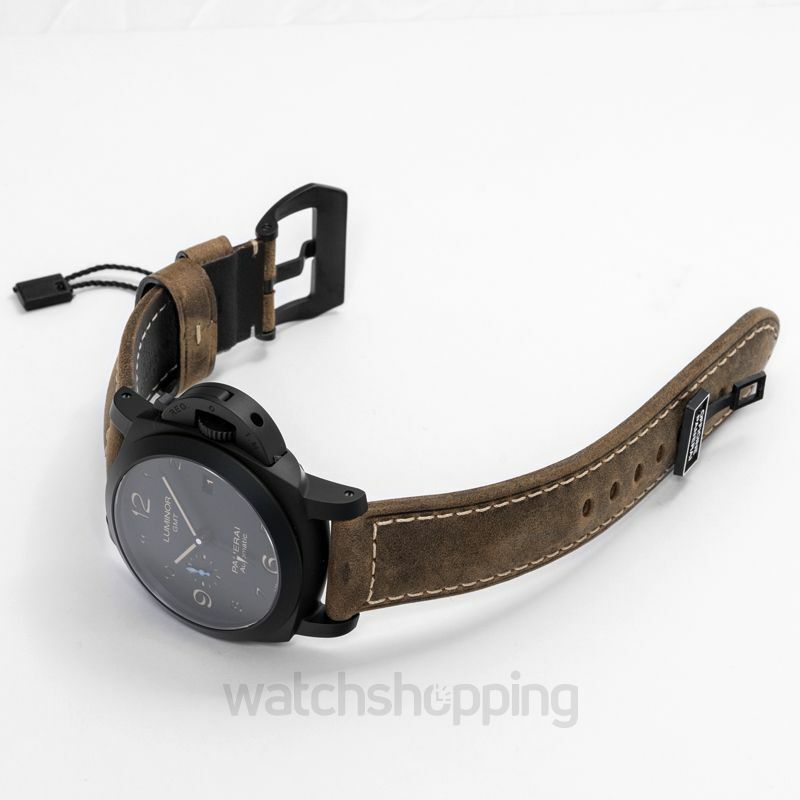 The strap of the watch is made from brown leather which goes really well with the matte black look of the case as well as the dial.